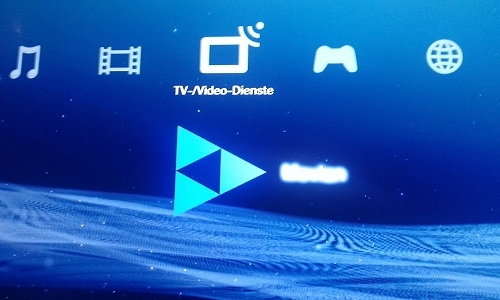 everybody’s favorite PS3 media center Movian (formerly Showtime) has been update by its creator Andreas Oman with Movian version 5.0. Movian 5.0 now comes with a new look with an updated user interface so that Movian can now be better used using tablets and other mobile devices. Finally I’ve decided to put the 5.0 release out. Downloads are available here. This release comes with a new user interface which works better with touch devices as Movian is now also available in Google Play store, get it here.